Do you need to design and develop a Mobile App? SoftwaresKe is leading mobile technology solutions company in Kenya. Based in Nairobi, Kenya SoftwaresKe’s mission is to help businesses realize their objectives through the use of high-quality mobile solutions. A mobile Application (Mobile App) is a software application that is designed to run on a mobile device like a smart phone or a tablet. It often provides the same services that can be found on a personal computer, and is intended to make a phone functional and fun. The modern digital marketing world, a mobile app is fast becoming a necessity. While having a website may be nice and good for your business, many businesses are realizing that embracing the mobile app craze can significantly increase their customer engagement and thereby increase their sales. Given the continually growing number of mobile devices in the world, and almost every adult having a smart phone, the market potential for mobile applications is endless. With statistics show that consumers are spending more than five hours a day on their mobile devices, any business marketing strategy that targets mobile phones is guaranteed to be a win. Mobile Applications is one of the easiest ways to build a customer base for any business. Once a client has installed your app, they do not have to remember your contacts or look for you on search engines. They can easily access your goods or services by a click. Any smart phone user on his or her phone is guaranteed to be logged onto a mobile application. And that application could be yours! what is a Mobile App Development? 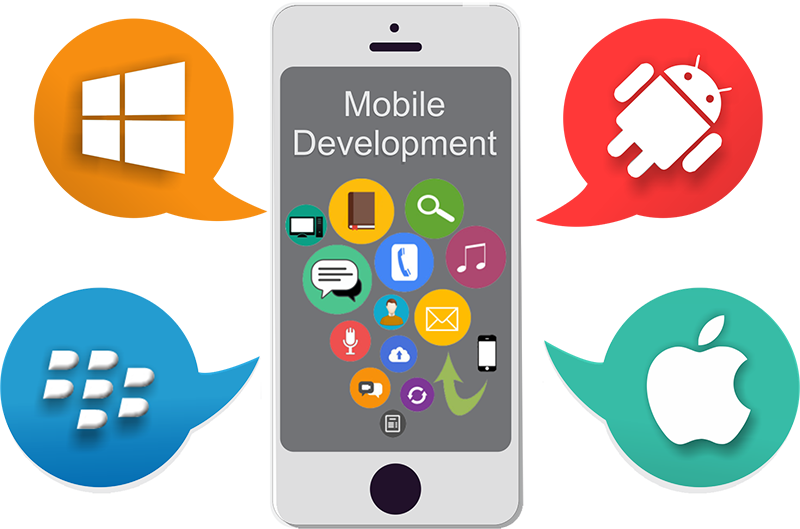 Mobile App development is therefore the creation of software programs that work on mobile devices. With the minimal hardware on mobile devices, programmers have to create software that factors in the uniqueness, structure and hardware of mobile devices. With the different kinds of mobile apps and the different kits used to develop, and the constant change of operating systems used to develop them, depending on their intended use and target market, it is safe to say that mobile app development is best left to professionals. 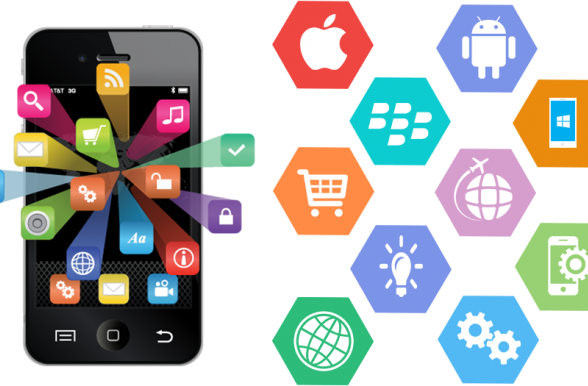 If you are looking to create a mobile application for your business, SoftwaresKe offers the best cost-effective services in Kenya. If you are wondering if mobile applications are for you, here are 10 reasons why a mobile App might be the answer for your business. Mobile Apps help you strengthen your brand image. Because mobile apps are considered trendy and modern, having a one will boost your brand image and make you stand out. Mobile Apps ensure a boost of your website traffic because they can be linked to your website and increase the opportunities for web visits. Mobile apps build your business audience in that it gives you the marketing and information reach of every person who install your app. Mobile Apps help increase sales growth. With a mobile app, your business selling opportunities are increased with every additional installation. Mobile Apps are excellent marketing and communication channels as you can use them to market customised offers and sales to your clients. Mobile apps help boost customer loyalty. If your app is user friendly and convenient to use, once a user downloads it, you are guaranteed a customer for life. It is therefore the business’s mandate to continuously improve their apps and keep them relevant. Mobile Apps give your business a competitive advantage. By making your business location independent and by being where your customers are through your app, you gain considerable advantage over your competitors. Mobile Apps open new revenue channels for your business through advertisements. Mobile Apps ensure an increase customer engagement. With 83% of smart phone users on apps about 10 hours a day on average, the opportunities of engaging with your potential clients increase significantly through the use of mobile apps. Mobile Apps are used to give invaluable customer insight analysis, as they collect detailed customer information, enabling y0u to know your profitable regions, demographics and customer needs. Still not sure how Mobile Apps will work for you? We are here for you. 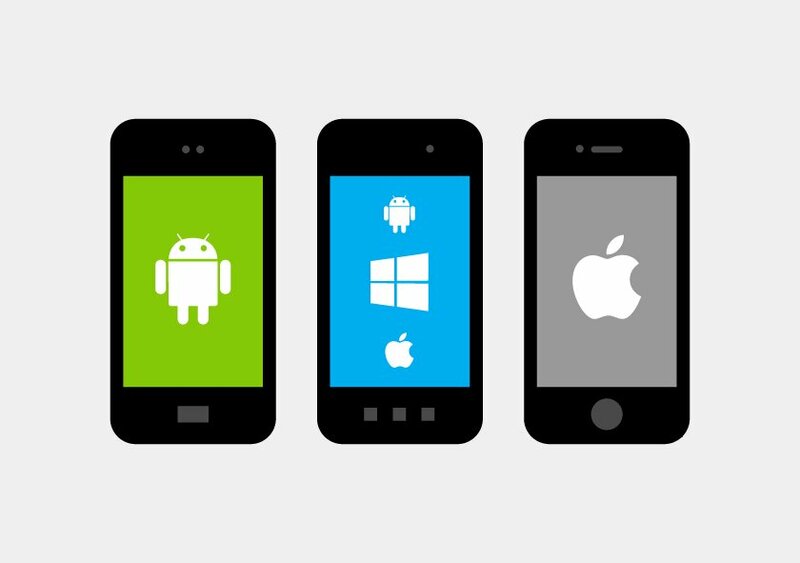 Contact softwaresKe to start a conversation on how best to use Mobile Apps for your business and get the best Mobile application development services in Kenya. © Copyright 2019 SoftwaresKe, All Rights Reserved.